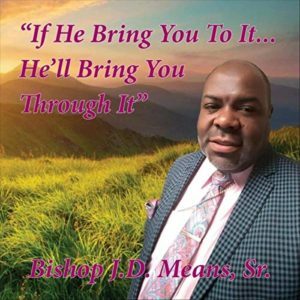 Bishop J. D. Means Sr.
Bishop J. D. Means Sr.’s CD If He Bring You to It. . .He’ll Bring You Through It is filled to the brim with music, so much so that it feels like two albums in one. Or maybe three, depending on how you look at it. 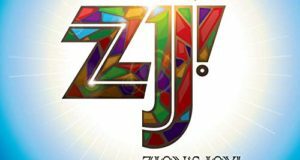 The first half of the album is comprised of newly-composed songs with heaping helpings of old-school soul. Means renders these fundamental songs of faith with the hard-singing passion of a quartet lead, which he was at one point in his career. 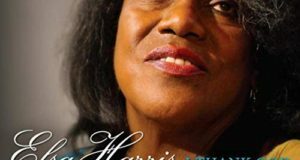 The songs work well enough without the apparent nods to modernity, though, such as Auto-tune on “Thank You Lord,” keyboard-created panpipes on “Too Blessed to Be Stressed,” and synthetic ocean waves on “Everything to Me.” Means’s own accomplished Hammond B3 work amps up the trad cred throughout. A native of Newark, New Jersey, Bishop J D. Means Sr. started his recording career in 1985 with the Echoes of Harmony, and has continued to hone his down-home vocals and keyboard proclivities by working in the company of some of gospel’s most beloved traditional artists, such as Evangelist Dorothy Norwood, Albertina Walker, and the Georgia Mass Choir. If He Bring You to It. 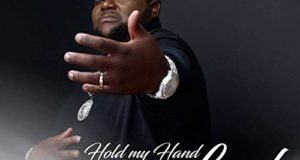 . . He’ll Bring You Through It showcases his loyalty to wooden church gospel as well as his pulpit skills as senior pastor and visionary of the Praise and Worship Celebration Center of Macon and Jonesboro, Georgia.